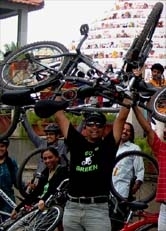 GoGreen world Diabetes Ride 10Nov2013 - GGI-Group size: 4000+ Professionals, Increasing on day to day basis, Come & join us 2 serve Mother Nature. 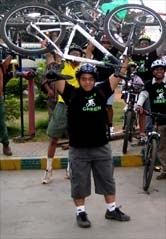 One more event to show case our care for B’lore..
On account of world Diabetes Day which falls on November 14 , GoGreen along with Synergy Diabetes Center have come together to do a Campaign ride to spread the awareness. 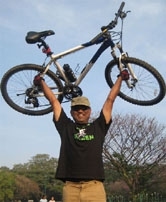 As we all know that Cycling is one of the best way to prevent Diabetes & keep up good health. 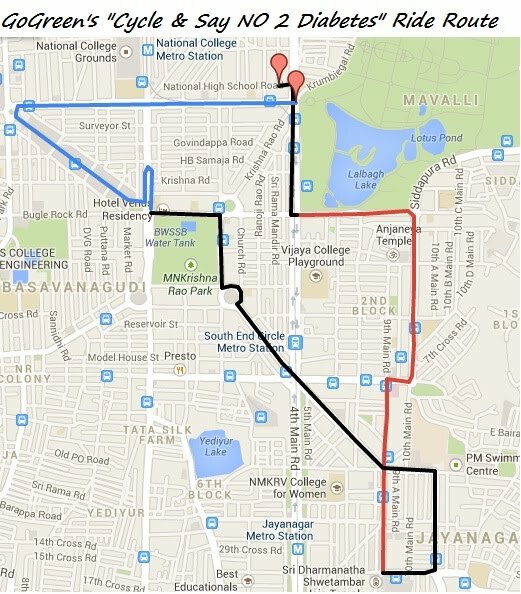 We have organizing a Cycling Rally on 10Nov2013 and spread the awareness. You can come early and collect your free Event T-Shirts..